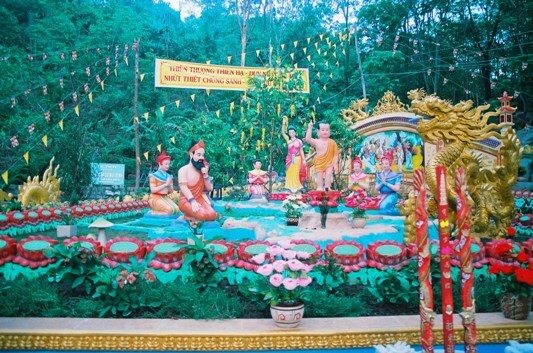 During the Vesak season, in any Buddhist sites, there is a familiar image of a baby, whose one hand points up to the sky and the other — down to the ground. Under his feet, lotuses bloom bearing up his heels with not only one but seven blossoms. Around him stand the imperial maids with their palms putting together in solemn reverence. Floating in midair, the gods and the fairies are celebrating his birth. That is the unique site where the Buddha was born, in a human body, at the garden of Lumbini of Kapilavastu, an ancient Indian city from 2500 years ago. That was the Buddha day of birth, and the celebration commemorating this event is called the Vesak. That depiction of the Buddha’s birth might be visually miraculous, yet it lacks a deeper level of understanding. To further understand the event, we must uncover the layers of meaning, starting from the true value of a human being and a human life. The true value of a human life expresses in such an extraordinary meaning that is unthinkable to non-Buddhists — the divine pride of a human. This meaning was given through a declaration by the Buddha the moment after His birth, “In above-the-heaven and beneath-the-heaven, the I alone is the honored one.” No one before the Buddha could ever convey a sager message. The “I” the Buddha celebrates is the self exists in every one of us; in other words, it is the self of every sentient being that carries a human mind. The I might be the self of an ordinary person; in Buddhist point of view, however, it is the vessel of the entire universe. In Tantrayana tradition, the subtle body of a human, or the self, carries all 100 wrathful and gentle Yidam deities, from which we can discover the absolute truth to liberate ourselves and others from Samsara. This honored self is the true value of a human being that none of the others’ is comparable. In “The Sutra of Forty-two Chapters,” the Buddha taught that, among the twenty fortunate-odds, the first odd is being born as a human. In Ratnakuta Sutra, the Buddha compares the chance of having a human birth is as rare as the chance for a blind turtle, who rises to the ocean surface every one hundred years, to poke his head through a hole of a piece of driftwood. Since obtaining this human body is difficult, the human population is minute in contrast to other beings, just like the dirt in our nails is minute in contrast to the dirt of this planet Earth. Near my house, there is an artificial river runs for about 42 meters. Dwelling in it is numerous of fishes from the bigger ones to the tinny. Meanwhile, in this Phước Thành village where I am currently living in, in an area as big as a district in HCM city, there are only 1.500 homes. Not to look any further, this observation alone has proved the Buddha’s teaching. However, the true value of the human race does not rely solely on our small population, but rather our advantages in Buddhist cultivation, in comparison to others. Here are the reasons, as stated in Buddhist texts. Hell beings cannot be cultivated since they are constantly tortured. Hungry ghosts cannot be cultivated since they are always hungry. Animals cannot be cultivated since they are ignorance and constantly scared; asura cannot be cultivated in their anger and endless conflicts; the gods cannot be cultivated in their endless pleasure. The human race alone can practice the Dharma since we have the freedom, the intelligence, the experiences of both happiness and sufferings, and a lifespan that lasts short enough to realize the nature of impermanence, hence practice diligently to escape Samsara. 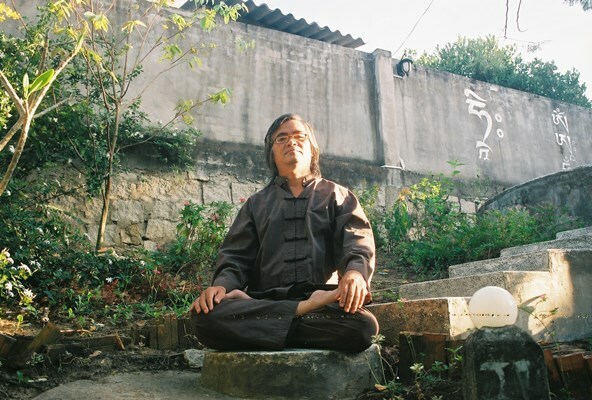 In “The Basic Path to Awakening, The Complete Bodhisattva” (Bồ đề chánh đạo. Bồ tát giới luận), Ven. 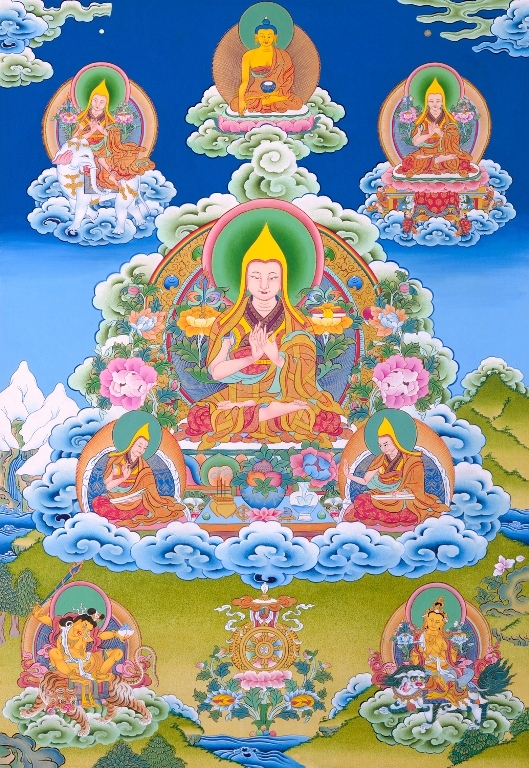 Tsongkhapa, the great attainer of Tibetan Tantra Buddhism has said, “human beings receive their precepts both naturally at birth and additionally as cultivators. Therefore, human beings receive more precepts than others. By keeping precepts, they become purified and quickly finish the cultivator’s path to attain the final liberation. The gods might receive ten precepts naturally at birth for their merits from their past lives, yet they cannot receive any other precept or accumulate any more merit. Not even the King of Heaven can transfer precepts. Not even the gods of Form Heavens can transfer precepts, especially cultivator’s precepts. Therefore, the gods are less likely to get an advancement in their cultivation like the human. Human beings receive five precepts naturally at birth for the merits of their past lives. Regarding Buddhist precepts, the Buddha has taught, one may keep 10 precepts if he/she wishes for a rebirth in heaven; one may become a monk (by keeping 250 precepts for male or 350 for female) if he/she wishes to escape from Samsara; one may become a Bodhisattva if he/she vows to keep 58 (in Mahayana) or 64 (in Tantrayana) Botticita-precepts in addition. In Tantrayana tradition, we also have 24 Tantric precepts, 50 precepts of Five Great Buddhas, an more. Therefore, a human being is the vessel containing all the water of virtue to become the essence of liberation. The more precepts one keeps, the closer he/she is to the entrance of liberation. Because Precepts generate Heightened minds, Heightened minds then generate Wisdom, and Wisdom is the vehicle to attain the final liberation. To emphasize the importance of wisdom, the Buddha has stated in “The Eight Great Causes of Enlightenment Sutra,” “TAKE SOLELY WISDOM AS CAREER.” The gods could not receive more precepts because they are hardly able to keep them. Legend has it that, in modern-day China, there were once eight dragons visiting Master Hsuan Hua. He accepted the dragon’s request to take refuge but never transfer them any precept because they will not be able to keep them. The dragons gladly returned. 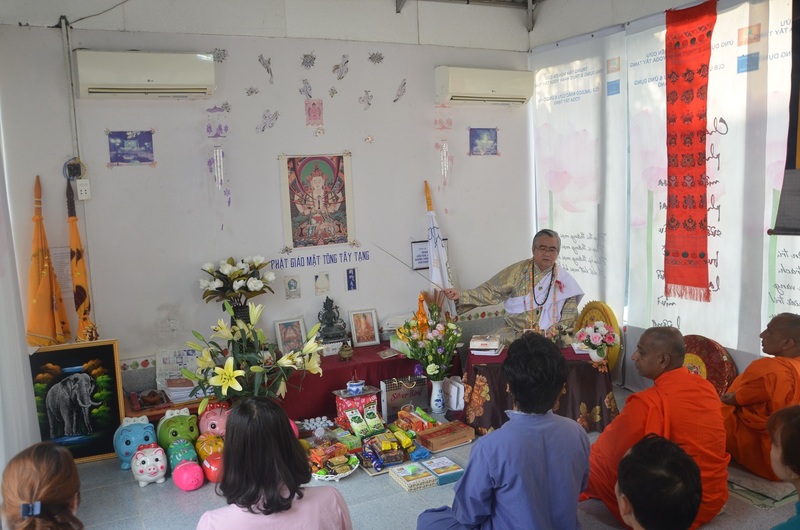 From this story, we realize the superiority of the Buddhist precepts system in comparison to non-Buddhist practices, not only on numbers but also in its applications to eliminate disturbances in many different aspects. Having a human body is indeed precious as mentioned, but having a human body to follow the Buddha and believe in the Dharma is a different situation. In this context, the Buddha want to emphasize the importance of human life. Which means, as humans, we direct our energy of body, speech, and mind towards liberation. Otherwise, we are wasting this precious opportunity, like coming to a land of treasures only to return empty-handed. For this reason, it is safe to say the human body is the most precious. It is our sophisticated vehicle to attain liberation as Buddhas through cultivation. This is the extraordinary meaning of the declaration, “IN ABOVE-THE-HEAVEN AND BENEATH-THE-HEAVEN, THE I ALONE IS THE HONORED ONE.” This extraordinary meaning expresses the incomparable happiness of the divine pride, as mentioned earlier in the article. At this point, you might wonder, didn’t the Buddha teach His disciples to be humble? Didn’t His declaration sound too arrogant? Of course not! The Buddha only says what is the reality, points out what is the absolute truth, and expresses a sublime realization that before Him, no one dared to consider! Opposing to the ideas of non-Buddhists, who dignify and revere the gods and the asuras, the Buddha affirms that, the human race alone is worth-revering because they can become Buddhas. This is the extraordinary meaning of the divine pride, which is conveyed only during the later era of Buddhism when Tantrayana flourished. This is the characteristic of Tantrayana. In His famous work, “Introduction to Tantra, a Vision of Totality” (Mật giáo nhập môn. Quan kiến Mật giáo), Yeshe Rinpoche has emphasized that the habit of feeling unworthy for our body, speech, and mind is very harmful — it keeps us sad and depressed. To rival this tendency, we build in ourselves a divine pride, which is a Tantrayana practice during the developing stage of Yoga. At that point, we enter the experience of the divine pride, as we are manifestations of the Buddhas. Our minds will be liberated from any ordinary boundaries and elevate to a higher level of enlightenment instead. This is an argument in term of PRACTICE. In THEORY, we usually recognize those who cling to their self-practices and envy others; they appear as a disturbed, frustrated, and grumpy person. At that moment, their spiritual fields of force will project unsophisticated radiation frequencies, which attracts more bad karmas than the good ones. If they immerse themselves into the spiritual force of the divine pride, they will receive sophisticated waves of energy which can entirely transform their states of living. In this article you explain the significance of the human race and the preciousness of a human life, and that we must use this opportunity to practice Dharma including keeping the precepts. Trong bài viết này, Thầy đã luận giảng tầm quan trọng khi được làm người cũng như sự quý hiếm khi có được thân người; và chúng con cần tận dụng cơ hội quý hiếm này để thực hành pháp bao gồm cả giữ giới. I would like to express my gratitude for your interpretation in this article. Thanks to your instruction, i can understand more about the importance and preciousness of a human life, and it would be more precious if we can utilize this life, even the suffering, the happiness, the impermanence of life and anything around us to practice Dharma, following the Buddha’s teaching. 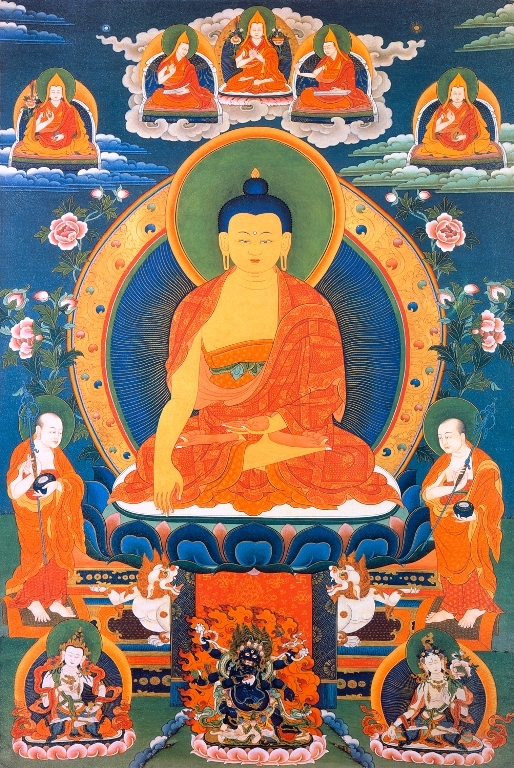 Also, according to your interpretation, i understand that the moment, when a person take refuge in Triratna and follow to the right orbit round the correct doctrine of the Buddha, he or she can express the incomparable happiness of the divine pride as Buddha used to say: “I am the attained Buddha, you are the Buddhas-to-be”. 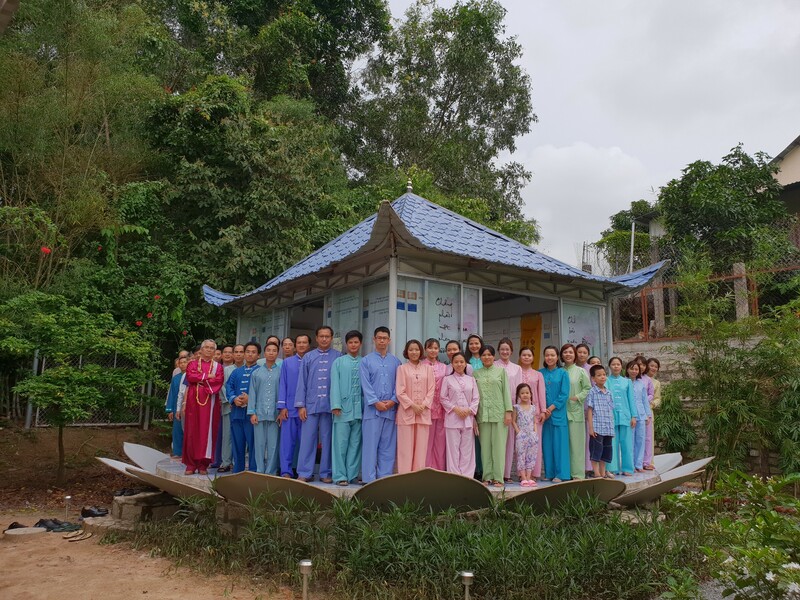 Thank you to Dharma brother Mat Nhat Nguyen translated this article into English that allows more people to understand the importance and preciousness of a human life when a man or woman know how to utilize it to practice Dharma. By reading this article we come to understand how precious is our human body. We should utilise this precious human body as a vehicle for getting enlightened. We shall try to have positive thoughts so they attract good positive energy helping us stay peaceful and blessed. May Guru and his consort live long for benefit of other beings. I understood the article to be about the importance of being born a human. Also the importance of practicing the dharma in order to not waste this precious life. You also express that pride is not necessarily a bad concept for those on the path. I am a beginner practitioner. I have read many books and listened to many teachings. But I feel weak in my faith and practice without a teacher. Thank you for the article and the information and guidance it gave. I live in United States of America. In a state called Kentucky. Welcom to chanhtuduy.com. read more please!